The Federal Communications Commission (FCC) has just approved a proposal that could put third-party set-top boxes in direct competition with major cable companies, Reuters reports. If the new rule goes into effect, customers would be allowed to ditch their cable boxes and access all the real-time programming that was once only available through a traditional service provider on cheaper devices like Roku, Apple TV, or Google Chromecast. After passing in a 3 to 2 vote, the proposal will now enter a 60-day comment period during which cable providers and other parties of interest will be free to join the discussion. The final vote is several months down the road, at which point, if the proposal is approved, cable providers will have two years to comply. 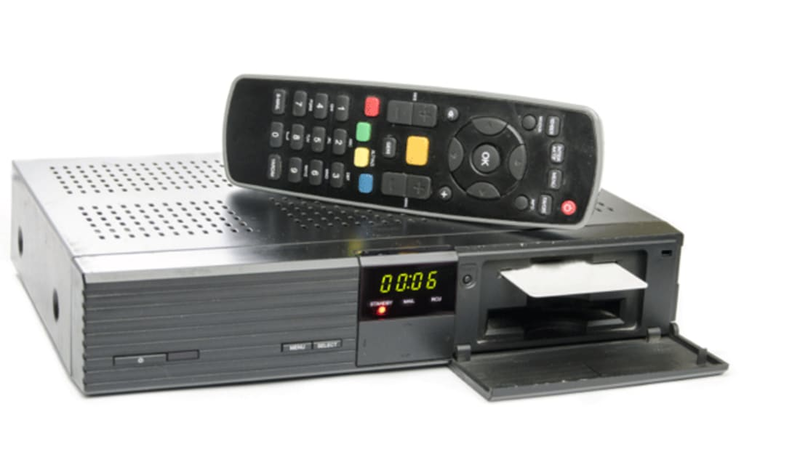 According to The Guardian, a 2015 survey by Massachusetts senator Edward Markey and Connecticut senator Richard Blumenthal found that 99 percent of U.S. customers currently rent their boxes directly from cable companies. Those devices cost a yearly average of $231 to lease. Under the new rule, therefore, it's easy to see how Americans could save hundreds annually by paying upfront for one device that would allow them to access all their regular programming.